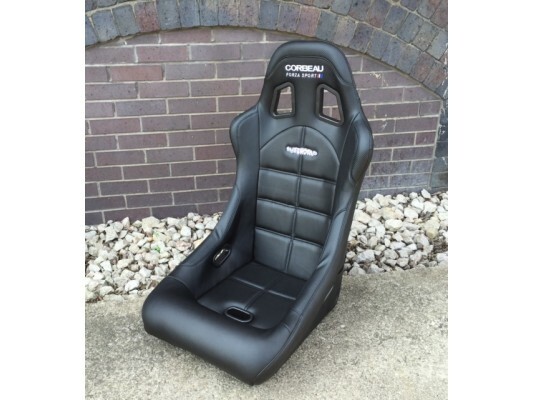 These seats are a cheaper seat than the Blitzworld own vinyl seat, and can be washed easily and are great for corporate use. 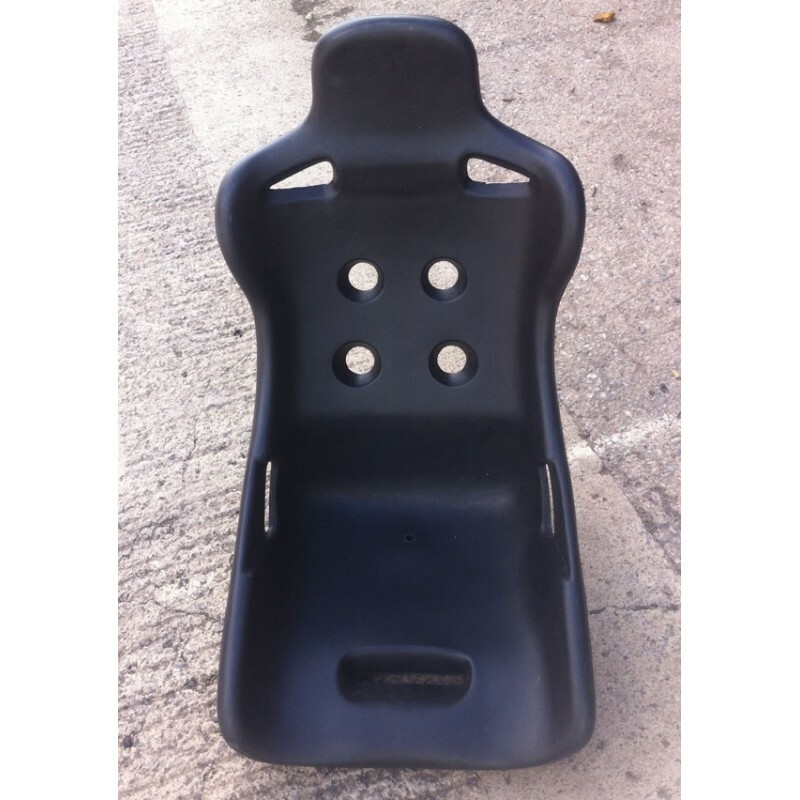 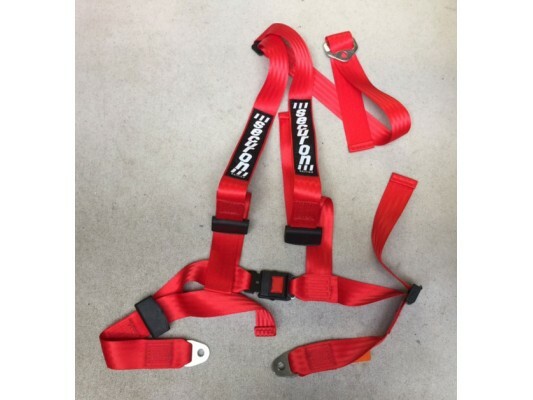 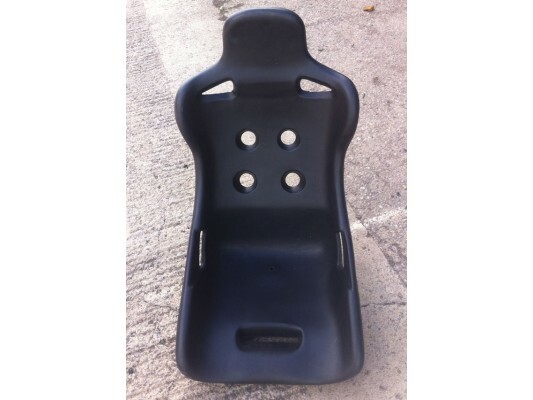 They are a hard plastic seat that will take well to a pressure washer on constant use. 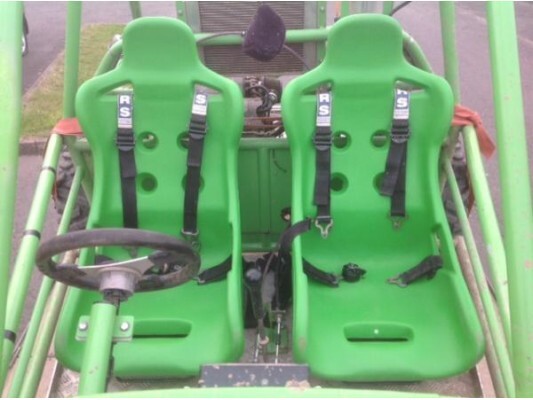 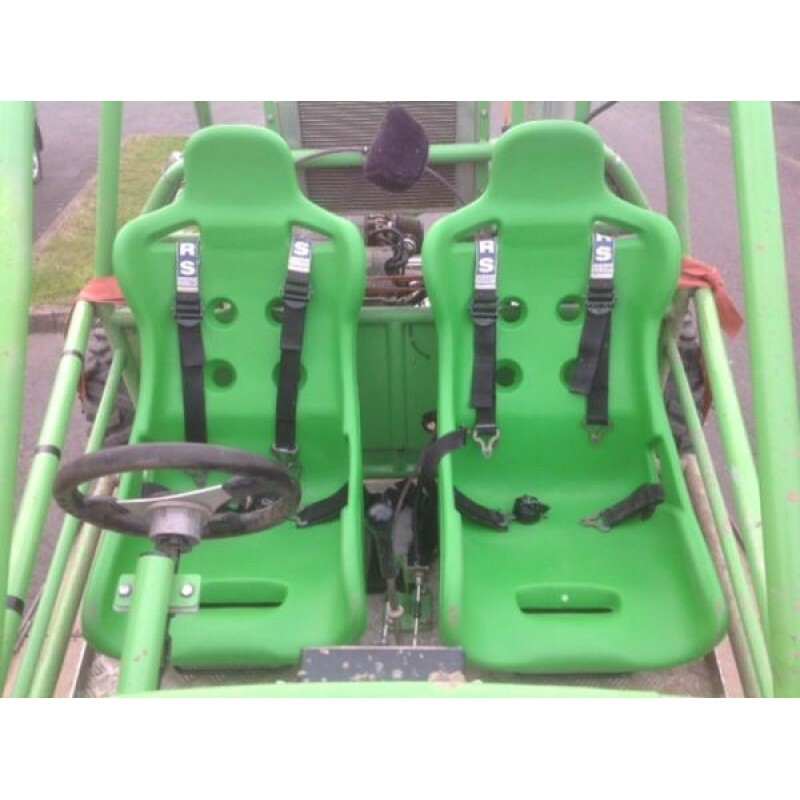 These seats available in several colours.